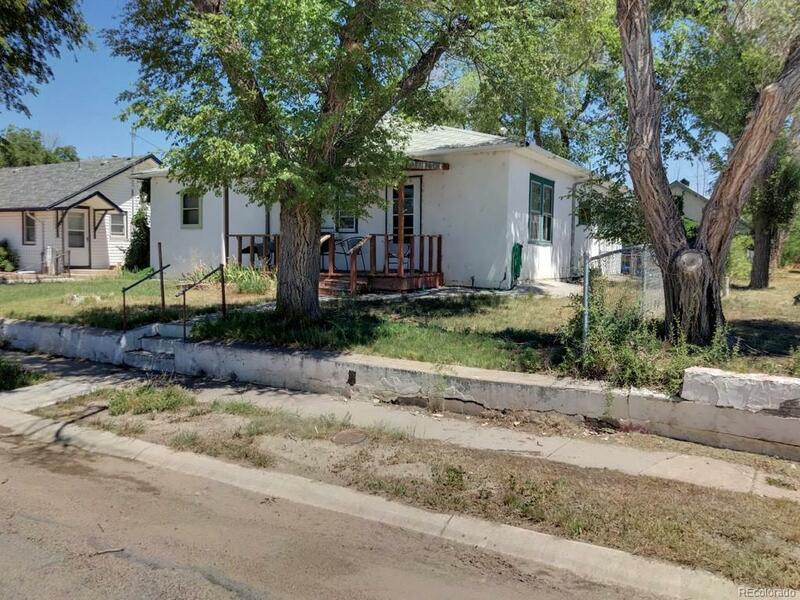 Great investment property or starter home!!! 3 bed 1 bath located in Hugo CO. Nice sized lot near community pool. Home has been updated and is good condition. Offered by Gordon Real Estate Group.